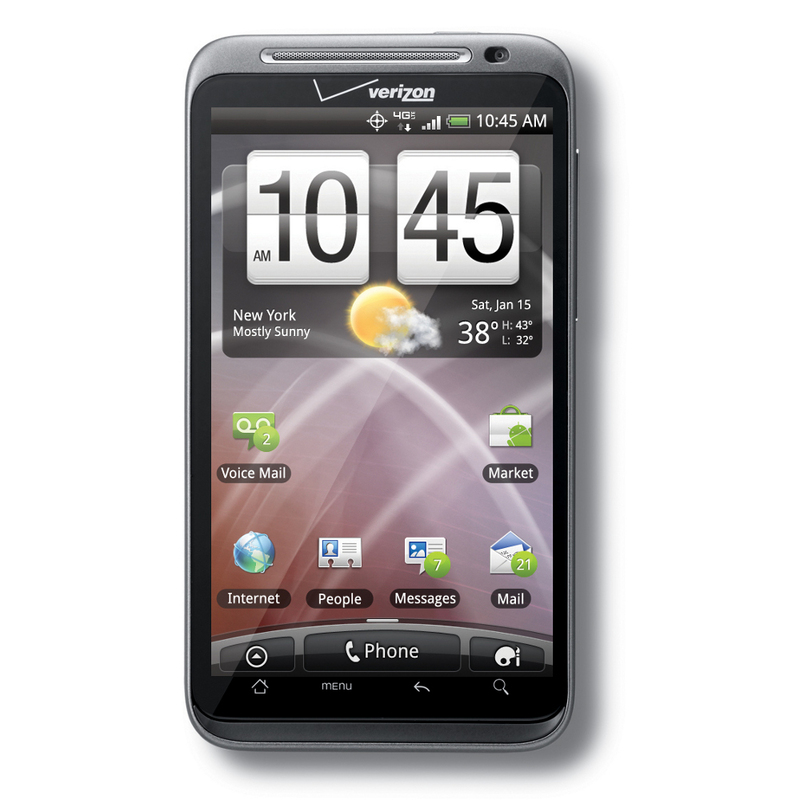 Another security hole has been made public that affected a number of HTC handsets, including the Thunderbolt. The issue was first discovered back in September of 2011 and was then patched in most of the handsets through OTA updates without any of you knowing. The vulnerability had to do with the way some of their handsets connect securely to WiFi networks, potentially leaving your password available. A list – from what we can tell – of devices that have already been updated is not available at this time. HTC has asked that we all check back next week to see whether or not your phone has already been fixed or if you need to manually patch your phone yourself.